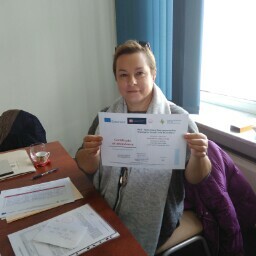 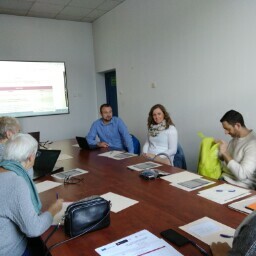 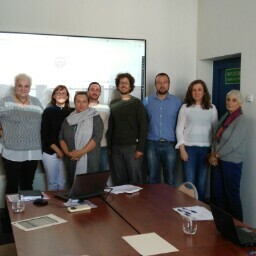 On 26th and 27th of September 2018 fourth and next to last WOT project meeting took place in Rzeszów (Poland). Partners had a chance to raise issues concerning predominantly the project dissemination and development of the expected results, including the Guide for mentors of persons with physical disability (PWD), that are considering starting a business. Another results, that were widely discussed, were e-learning courses, and best ways to promote them. 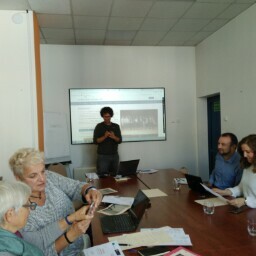 Partners also managed to give full coverage of overall project implementation as well as the results of pilot testing, carried out in each partner country.